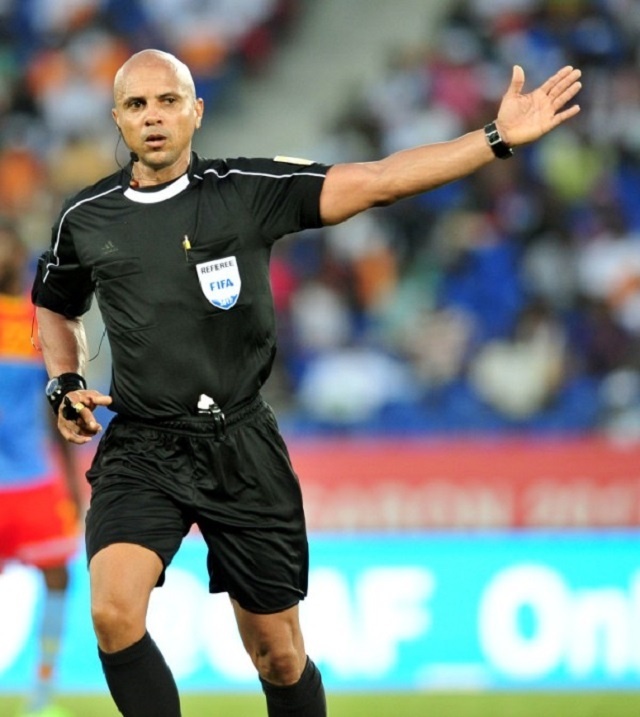 (Seychelles News Agency) - The disciplinary board of the Confederation of African Football (CAF) has suspended a Seychellois referee for his involvement in a case of bribery while clearing the name of another islander who was falsely accused. “The disciplinary board of CAF met on the 13th January and determined that there was no evidence to prove that Bernard Camille and his two colleagues were engaged in bribery. So CAF decided to lift the provisional suspension on the three so they are now free to officiate at international matches,” said Bibi. Speaking to SNA, Bernard Camille said he was happy with the verdict but he is still upset with the news reported on the Seychelles Broadcasting Corporation’s sports news. “Although my name has been cleared I still have a problem with SBC in the way this was reported, it was as if I had been found guilty. It was really painful and it affected my mood in the festive season. They gave me a bad name and many Seychellois believed that I would resort to bribery. So for me, this is not over,” said Camille. As for the Federation, Bibi said, “We are comforted to know that the three referees have been cleared and we are also comforted that this was a case of mistaken identity as we stated from the beginning."